When Is International Day of Human Space Flight 2019? The United Nations (UN) celebrates the International Day of Human Space Flight on April 12 each year. The day remembers the first human space flight on April 12, 1961. Statue of Yuri Gagarin, the world's first cosmonaut to have travelled in outer space. The International Day of Human Space Flight celebrates the start of the space era for humankind, reaffirming the important contribution of space science and technology in today’s world. The day also aims to promote aspirations to explore and maintain outer space for peaceful purposes. Activities to promote the day have included photo exhibitions, conferences showcasing technology used for outer space, and the release of commemorative stamps. The International Day of Human Space Flight is a UN observance and not a public holiday. April 12, 1961, was the date of the first human space flight, carried out by Yuri Gagarin. This historic event opened the way for space exploration. In 2011 the UN declared April 12 as the “International Day of Human Space Flight” to remember the first human space flight and to promote the exploration and use of outer space for peaceful purposes and to the benefit of humankind. Commemorative stamps depicting human space flight have been released on or around the International Day of Human Space Flight in the past. 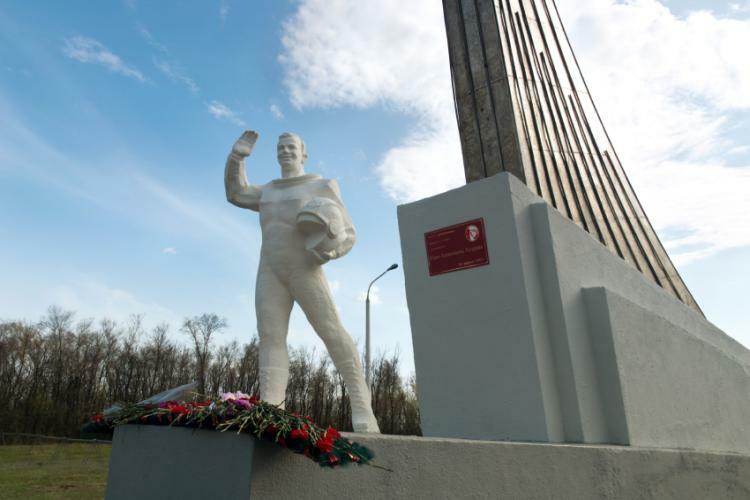 A statue of Yuri Gagarin, the world’s first cosmonaut to journey in outer space, is located about 40km (about 25 miles) from Saratov, Russia. It was erected in 1981.